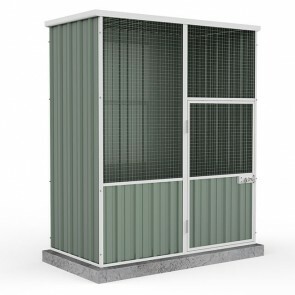 If you are in the market for a small chicken coop, you may be interested in the range of new DIY units shown below. 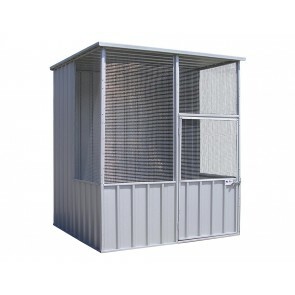 Small bird aviaries and small chicken coops are sometimes the best option for when space is limited in your backyard. However, don't let the name fool you. Just because the size is small doesnt mean the item isn't quality. 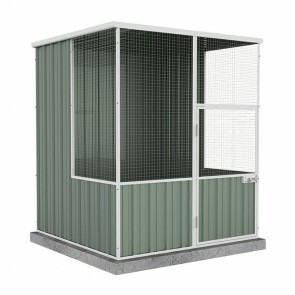 We work with only quality manufacturers to bring you a range of small aviary options for sale online. Although these flat packs are labelled DIY, you can always hire a local handy man to erect it for you and your chickens. 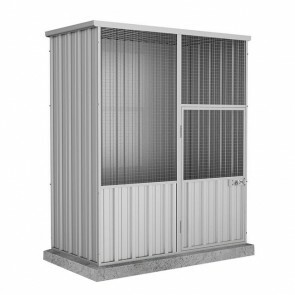 Browse the range of chicken coops for small backyards on sale below.